We believe every child should have the opportunity to get the right start to a lifetime of good oral health. Visiting the dentist can be challenging for a child with special needs. This can be a major source of stress and anxiety for both your child and yourself. At Bite Size Pediatric Dentistry, our team enjoys working with special needs pediatric children. Our pediatric dentists work closely with our special needs patients and their families to determine the best options for delivering safe, stress-free care. 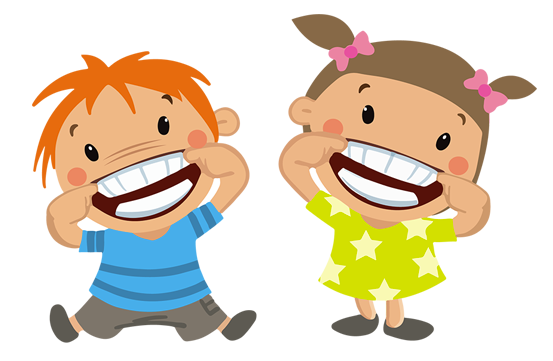 We’ll work closely with you to ensure that your child has everything that he or she needs to make the dental visit as positive as it can possibly be. 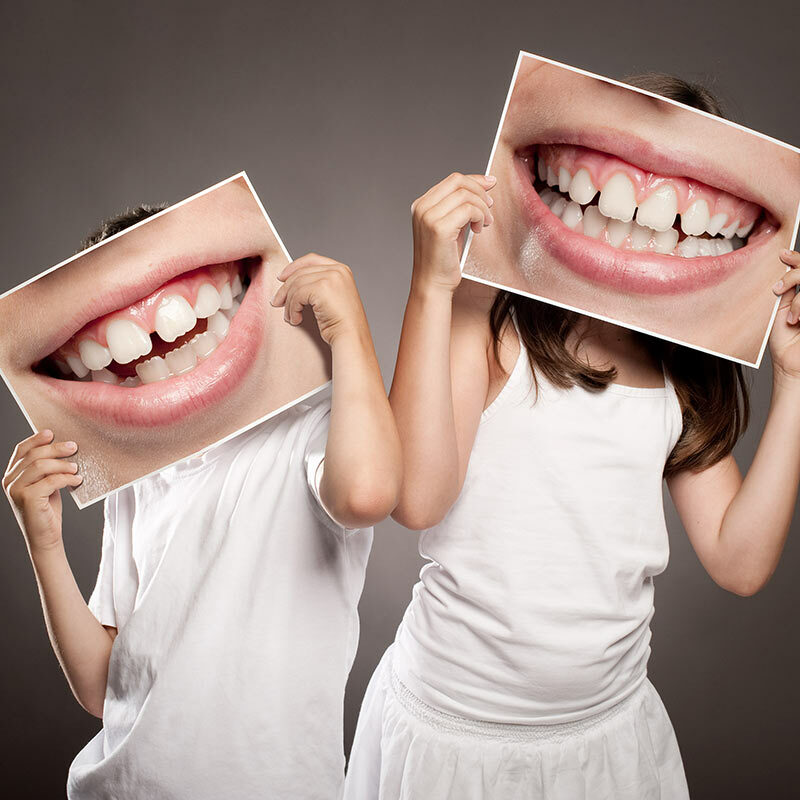 We strive to ensure that your child will receive any needed dental care in a comfortable and caring environment. Give us a call, we would love the opportunity to discuss your child’s visit.